Most of the homeowners consider window replacement a daunting and time consuming task because they either do not have enough knowledge or didn’t hire professional services to work on their project. The consequences of any of the factors would be in the form of dissatisfaction. It is, therefore, necessary that homeowners would identify their need to replace windows at the right time because if anything goes wrong, it would be quite difficult to handle. Whether the windows need to be painted, scraped or caulk, it’s better to consider the following advice. 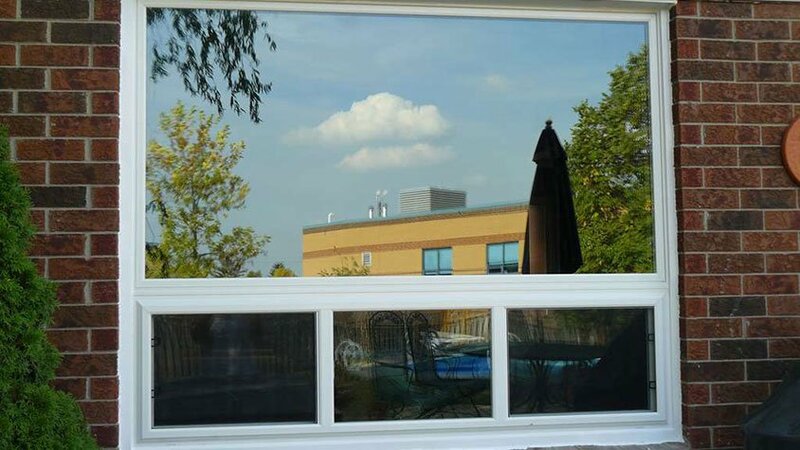 When it comes to the window replacement project, weather tends to be an important aspect that guides homeowners about how they are supposed to respond. During colder season, homes should have non-metal, thermally-enhanced windows that can designed for double or triple solar gain. Though, in warm climate, https://windowmart.ca/ suggests to go with low-E clear coating that brightens the room and reduces solar effect. In the window replacement project, it is important to remember that windows are available in different styles and designs. Homeowners can easily find something according to the architectural design of their homes. This way, they do not only enhance curb appeal but, can enjoy long lasting benefits along with a significant increase in their property’s value. There is a misconception that single-pane windows are cost effective that people should correct. In reality, double and triple pane windows are better and offer incredible services- they do not only make the rooms brighter and cozier but, reduce energy bills and control heat transfer so that homeowners can save some money. The best thing about windows is that they are not only present in different styles but, they have different colors and shades that make them suitable for certain interior and exterior décor. If someone doesn’t find the desired shade, nothing to worry about! All they have to do is to contact the window manufacturer and let them paint the component accordingly. Once the window type, style, design and color has been decided, it’s time to pay attention on their installation procedure. The first and foremost thing is to consider the weather because it will decide the right date and time for the project. Since floorings and furnishings can be damaged easily, homeowners have to make sure that the hired contractor takes every step to keep them save and nothing goes wrong with the elements. One of the crucial steps in window replacement project is to decide on the window installation company because not every is professional enough to handle the project. It’s important to go with the company that has successfully completed different types of projects and clients are satisfied with their services. the rule of thumb is to compare 3 or 4 companies and come up with the most suitable option for hiring.